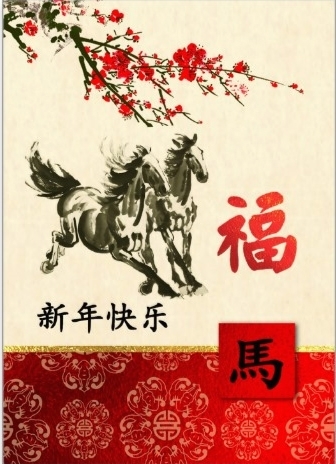 Today is the great Asian celebration of New Year - the Year of Horse! Congratulations for everyone, health, happyness, prosperity, new tasks, new achievements and insights! A process of thinking and insight is complicated. Sometimes we can catch the moment of the result which is the top of an iceberg. What do you think about a challenge to observe a little bit more? I have it. This is happiness of freedom, creation and knowledge. I am a witness how mindmapping process goes on in my mind. Now I am preparing new plans to the year and check some metherials from places and events I attended. 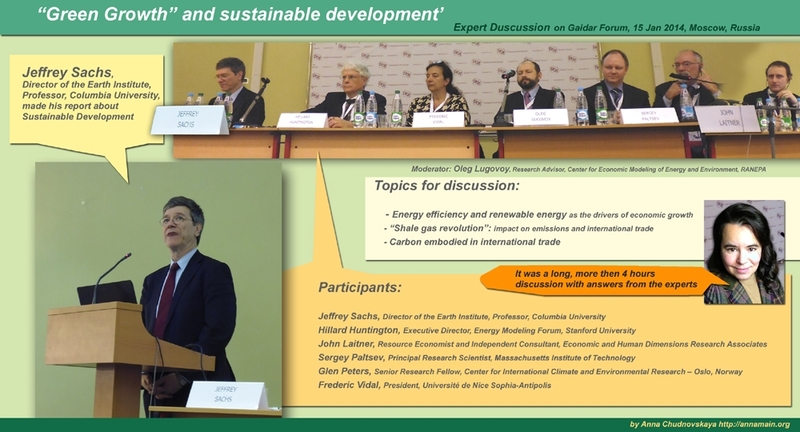 One of them is documentary from my 15 of January visit to the expert discussion "Green Growth" and Sustainable development, Gaidar Forum, 15 of January 2014. Energy is the source of life. Sustainable development is thing everyone wants. After so busy week I have my pleasure to get enough sleep. Once in my life I had an experience of 4-hours sleeping per day during 10 days. It seems like a life but without any wish to live at the end. So my first step for the start is to sleep well and then to take 2 big glasses of water for painting. All round tables and expert discussions I’ve attended at Gaidar Forum were really interesting. I made a brief conspect using mind maps, now it will take some time to reflect on each of these events. Now I’m thinking about different approaches to solve problems that were discussed. For example the problem how to integrage Business and Arts. The reason I am trying to do as many things as it possible is the nature of time. The river of time never stops. Yesterday it was like a single lake without waves. Today it seems as a fast stream. Tomorrow it will be a huge flow of things comes somultaneously. Hello dear friends, today this is the question how to catch the right moment to start. Right moment is so important so we can do complicated things easily, starting in right place, in right time. What is the key to define that moment? 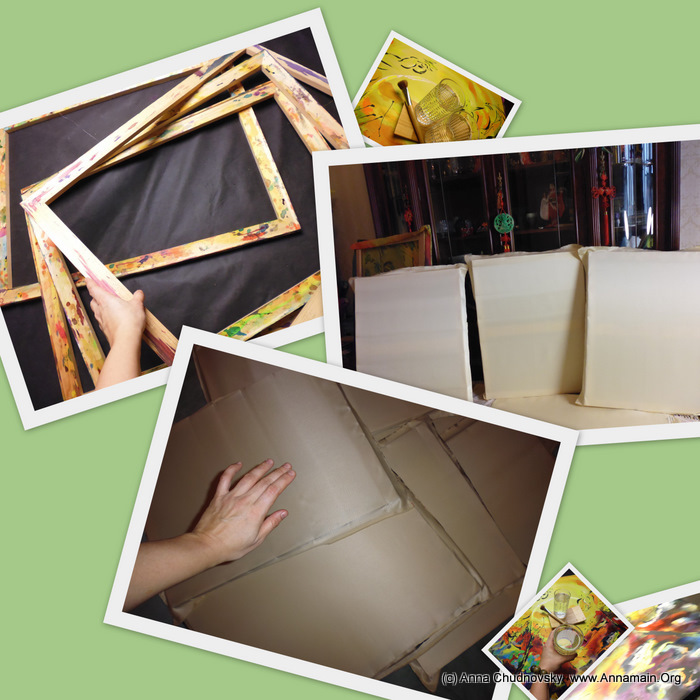 2014 Adizes Art Project: it`s started! Ok, the holidays finished and I am going to work! Several lectures per week and many plans surround me all time. Today I`ve started the process!